This product is very popular for both men and women who are experiencing hair loss. 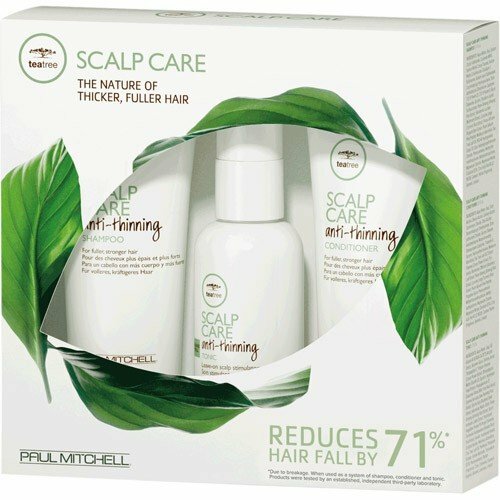 'Scalp Care' removes impurities from the scalp and nourishes the follicles where hair growth begins. This product gives the hair a thicker and fuller look and feel to the hair and encourages hair growth.